Texas Crime Prevention Agency is a security solutions firm, specializing in the highest quality security patrol, security guard, and home security contractors Houston, TX. Our entire team is dedicated to the safety, satisfaction, and peace of mind of our clients. We are an elite group of former law enforcement officers, military veterans, private investigators, and security contractors Houston, TX. Our security guards and officers possess at least 5 years of experience in high-risk or combat situations. Not only that, but we are committed to ongoing training every 30 to 60 days to maintain an edge on the latest techniques and technologies in security guard services and security solutions. Our security officers live and work here in the Houston area and many are bilingual. We understand not only the landscape of perfectly executed security solutions, but we seek to develop real relationships with our clients. When we say the highest quality, we mean it and settle for nothing less when we work with you. Our security company is proud to have the experience and training required to be considered one of the best in the area. We work as if we were the client, expecting nothing less than outstanding guard services. 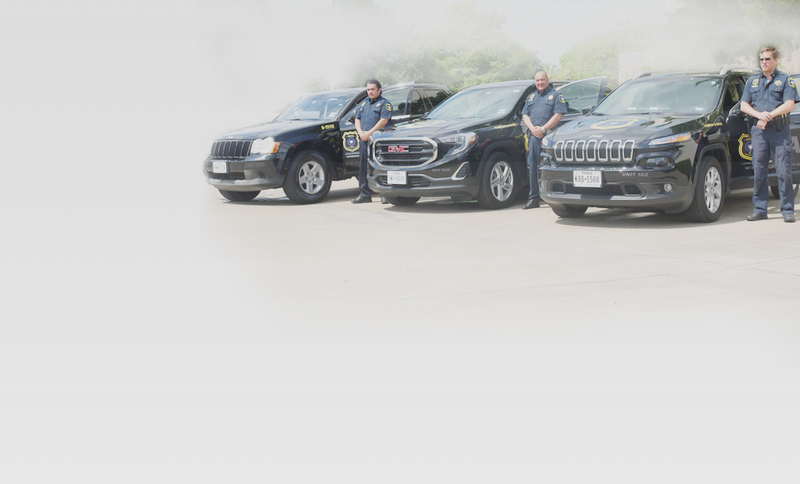 Our Vision – To provide the highest quality private security, uniformed security, security patrol, and home security services in Houston, TX, and ensure that our clients become our best advocates by securing their safety and peace of mind. Our Ethics – We believe in doing what is right, not what is easy. We perform our duties with integrity, professionalism, and an unparalleled dedication to our customers. Contact Texas Crime Prevention Agency today. We will work with you to develop a security guard plan, a home security plan, or a security patrol program that works for your home or business. As one of the best Houston security firms, we offer a diverse selection of private security, security patrol, and home security solutions. Whether you require uniformed security for your business or private security for your home, we work with you to develop a customized plan that addresses your unique needs. No job is too big or too small for our diligent security officers to handle. Guard Services – We provide bodyguards, security guards, or personal protection officers for a variety of needs. For businesses, visible, uniformed security on premises could be enough to deter corporate theft. For high-profile individuals (CEOs, politicians, celebrities), a bodyguard might be required for protection and peace of mind. For event venues, security guard services are absolutely required to assess potential security threats and handle violent persons, injury risk, and or evacuations if necessary. Private Security – Protecting your life, your home, and your family is very important to us. Our home security services involve security patrols to give you an added sense of safety when your children play outside, when you go for a run, or when you’re not at home on vacation. Private Investigation – Our private investigators are trained for modern surveillance for corporations, insurers, and domestic issues. Other security companies might specialize in just one area, but we have the manpower and expertise to provide private investigators for a variety of projects, long-term and short-term.